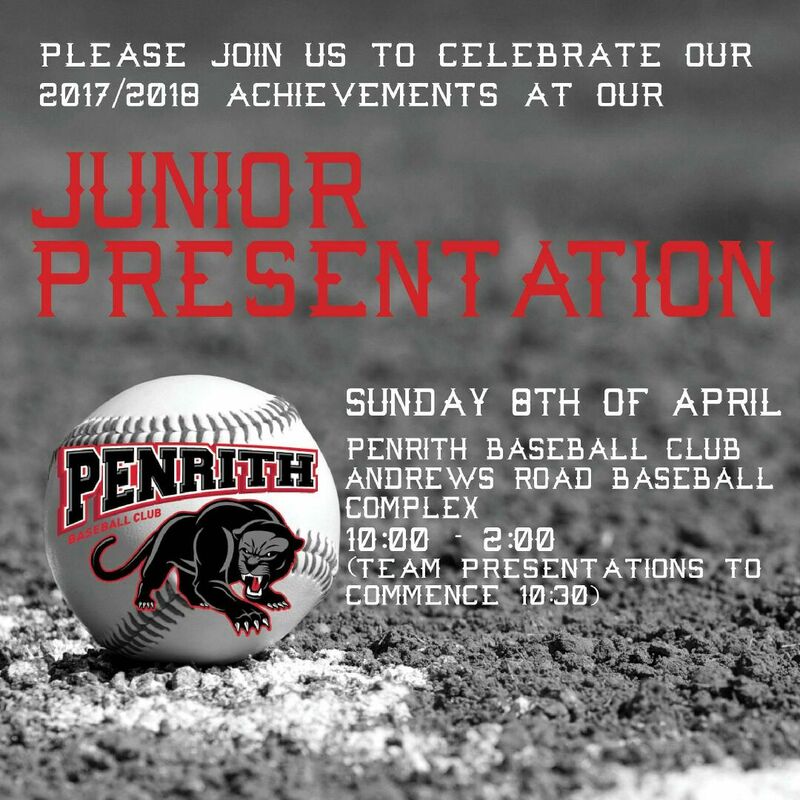 Junior Presentation will be held on Sunday 8th April from 10am – 2pm at Andrew’s road. See you there! No Replies to "Junior Presentation"